All dogs deserve a name. Rottweilers seem to command a title. If Lord and Lady feel too formal for your jolly best friend, there are always nicknames. Like Mel…or Sid. 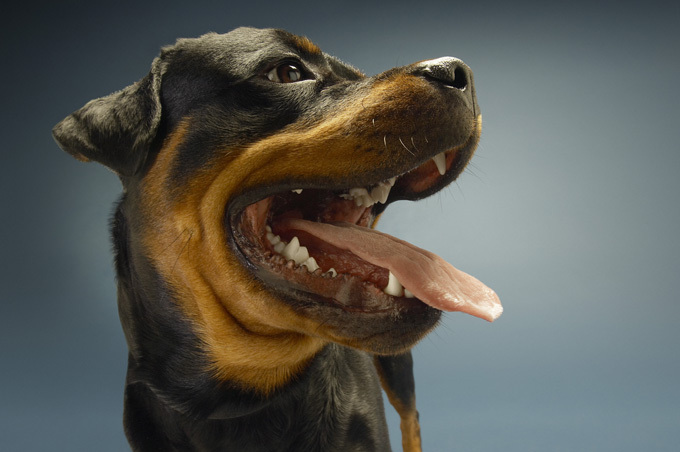 Do you have a favorite Rottweiler dog name? Post a comment and add it to our list!